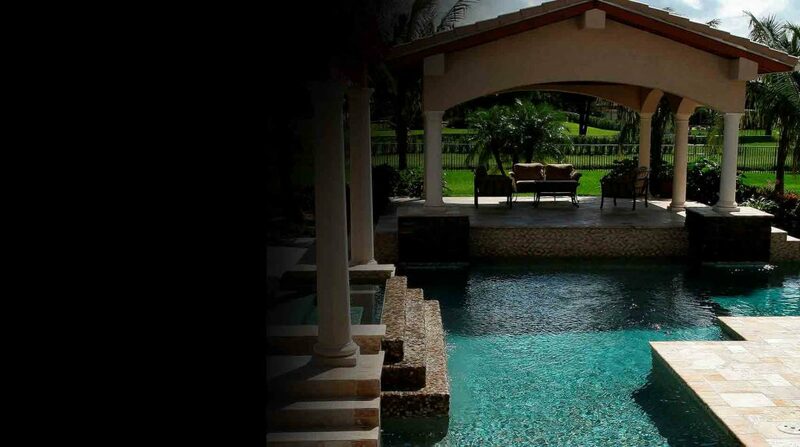 As a multi award-winning company, Pool Builders Inc. is one of South Florida’s most respected pool designers. 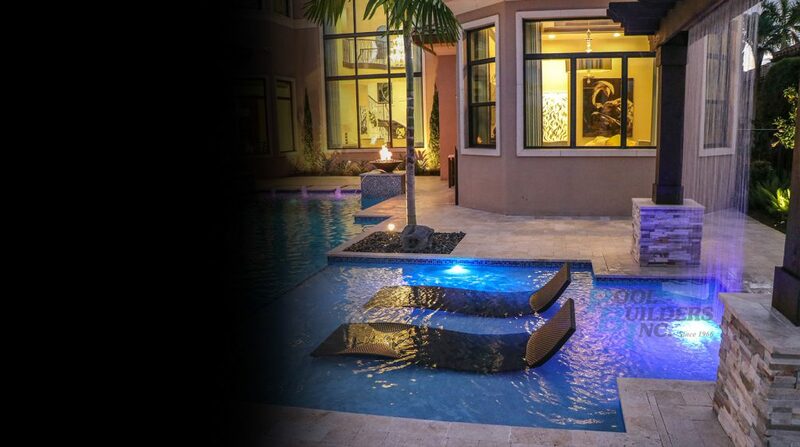 We’ve brought innovation and artistry to over 20,000 successful projects across the state, earning us membership to the highly prestigious Master Pools Guild. 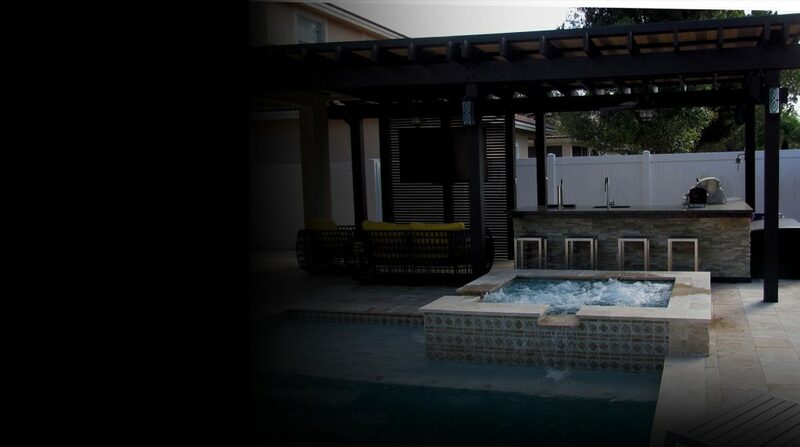 Let your imagination run free – we will transform your on-paper dreams to reality, from the very first concepts through the final finishing touches. 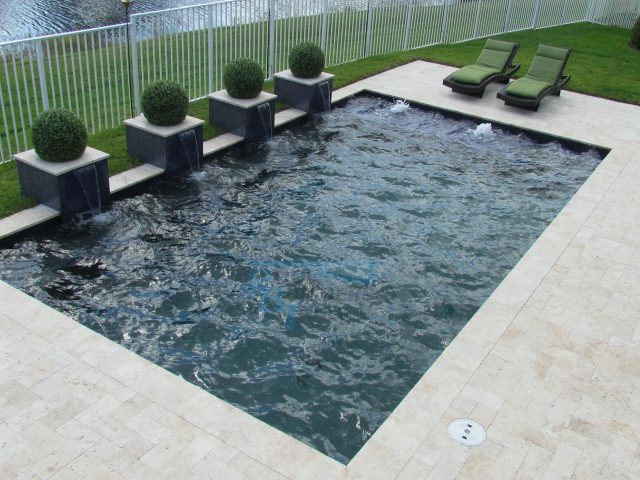 Every designer has been chosen for their high standards of craftsmanship, design ability, and professionalism – and the quality of your pool is guaranteed by our lifetime structural warranty. 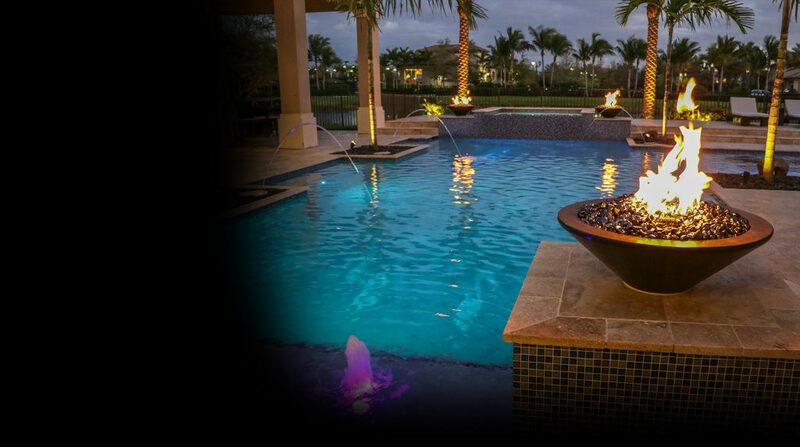 Personalize your outdoor space with Pool Builders Inc. Find out more and give us a call today – we serve a wide area of southeast Florida, including Fort Lauderdale.